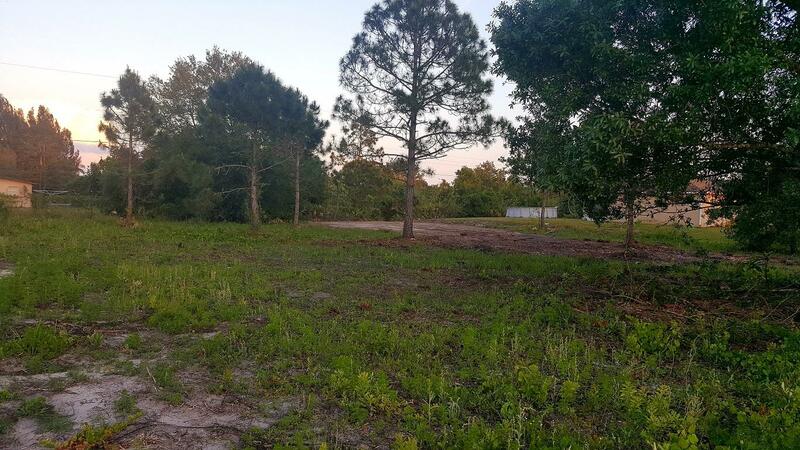 Residential .50 acre lot located in Basswood Estates, a NON HOA, homes only community in Okeechobee, Fl. 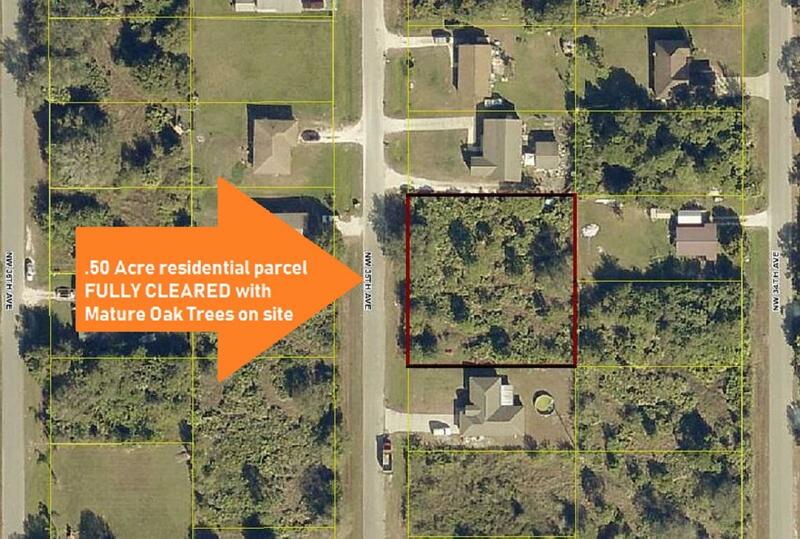 Vacant lot has been cleared with mature shade Oaks remaining on site. 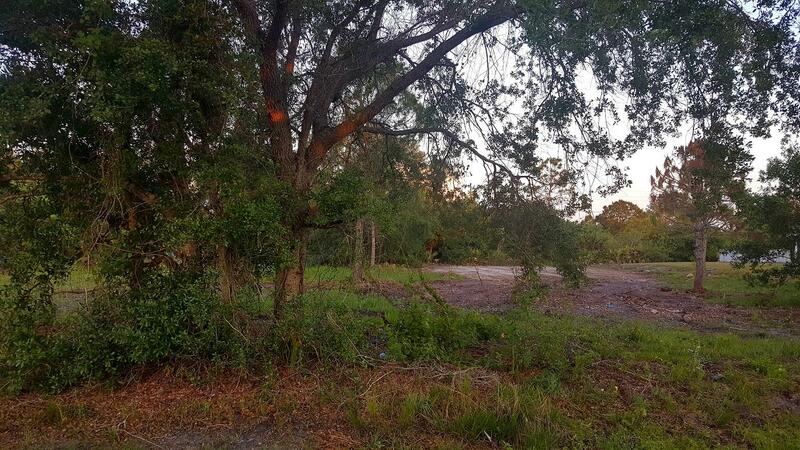 This parcel can be subdivided into 2 lots if seeking for investment/development purposes. Approved for single family modular home or custom built home. Currently NO IMPACT fees in Okeechobee County! Low property taxes. 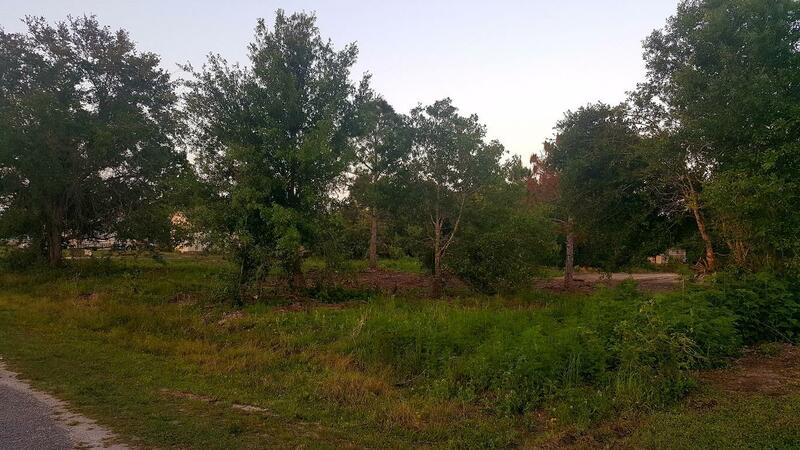 Very desirable community located near grade schools, college, hospital, airport, and accessible from HWY 441 or 98 North. 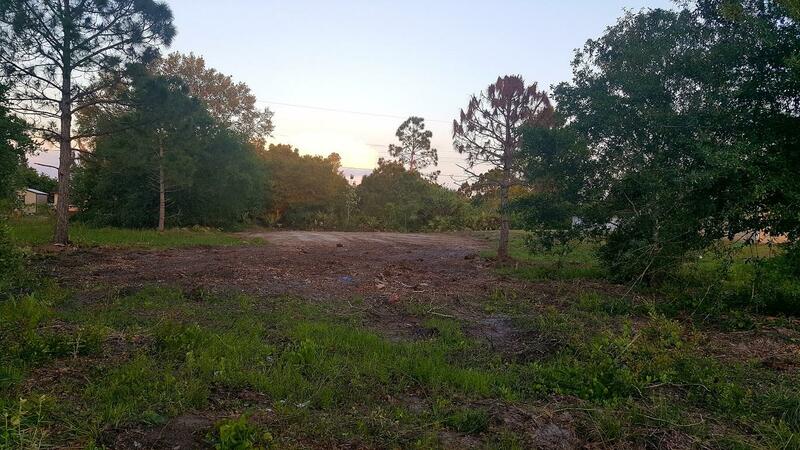 Rare sized lot for the area! Most parcels are .22-.25 in size. Don't miss out on this hidden gem!